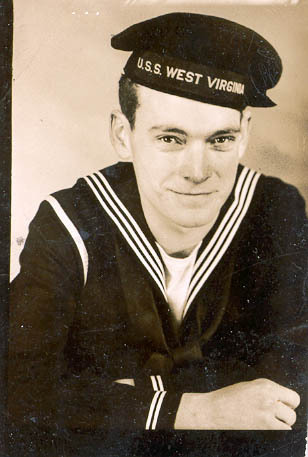 Cecil Garvin Rush was a Pearl Harbor Survivor aboard the USS West Virginia. He went on to serve aboard the USS Chester. Cecil Garvin Rush passed away on March 25, 2002.